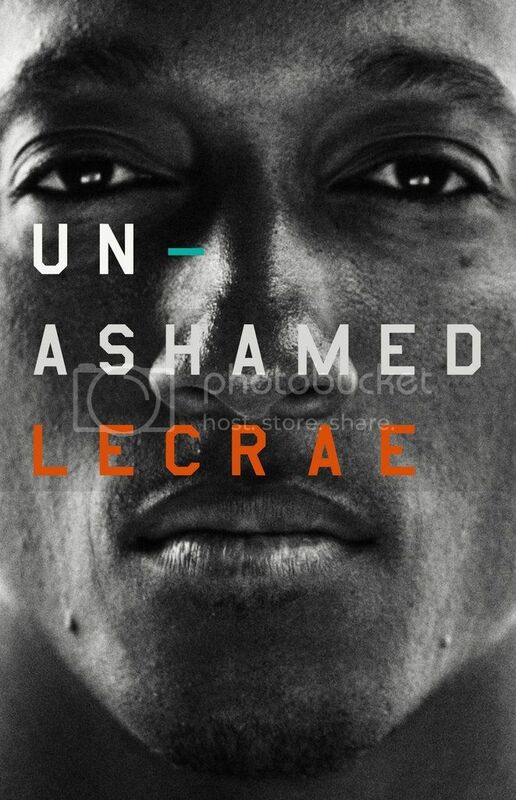 Lecrae just released the cover art for his upcoming book, “Unashamed”, set to be released May 1, 2016. That release date is still a ways away, but you can pre-order the book on Amazon now. According to The Christian Post, Lecrae said, “I am writing Unashamed for all those who don’t know who they are, who feel confined by the labels given to them… I want to be honest about where I’ve come from and what I’ve learned along the way. I want to influence culture, to help catalyze and inspire, and help other people find understanding. If they find some inspiration and some clarity for their own lives, as they follow my journey, then I will have succeeded”. Lecrae has also stated that he will not be releasing a new album until after the book is released, so it will be awhile before we hear any new music from him.